Johnny Hiland visited the Kiesel Factory in San Diego earlier this year, and we had the idea to have him try some modern guitars that you wouldn't normally see a country guitarist playing. 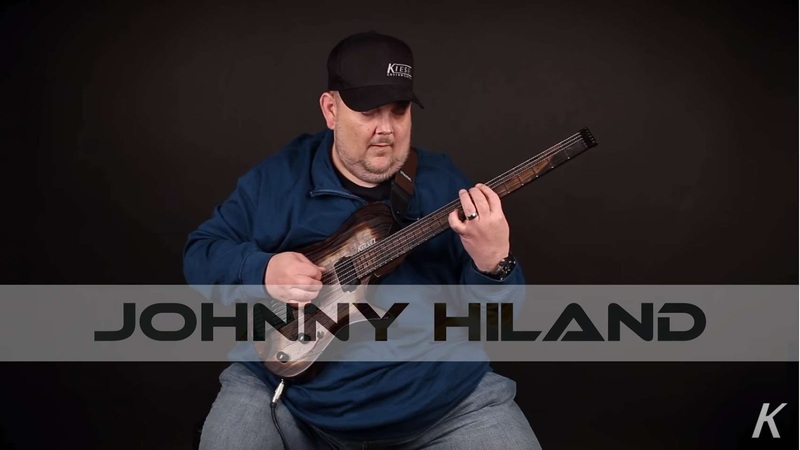 What you see in this video is the first time Johnny ever tried a headless guitar. There was no preparation of what he was going to play. We just handed him a guitar, pressed record, and he played the first thing that came to his mind. Enjoy!